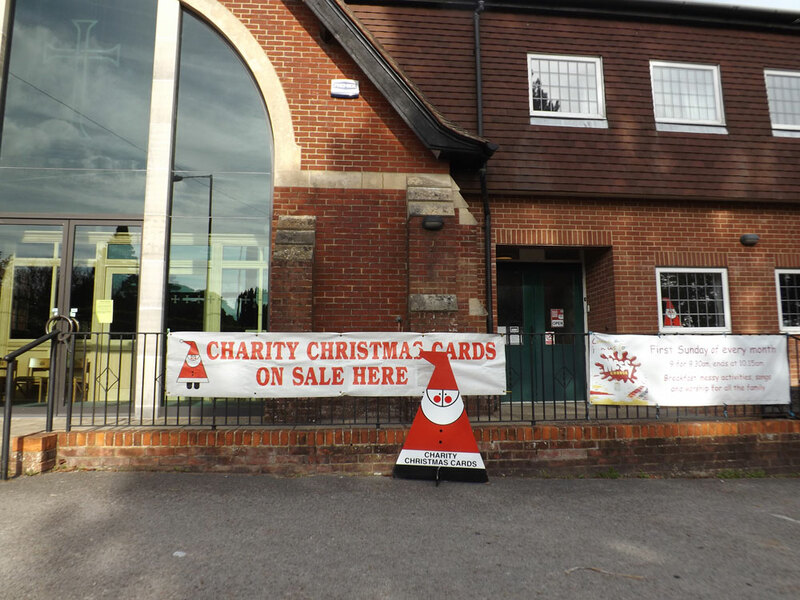 Cards for Good Causes sell charity Christmas cards from pop-up shops across the UK. The shop in Crowborough is at The United Church on Croft Road. The shop is open Monday to Saturday from 10am until 4pm. The shop operates until 18th December. 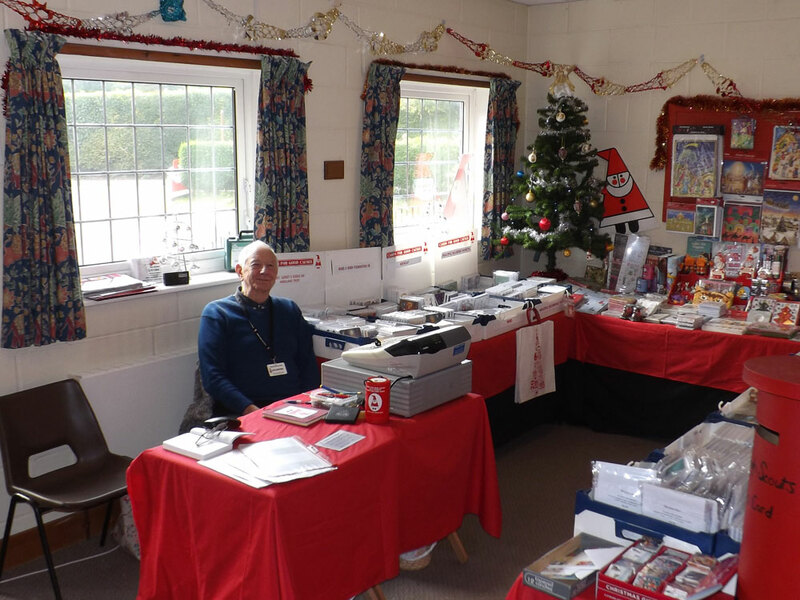 They sell Christmas cards for over 25 different charities, including Parkinson’s UK, RNLI, NSPCC, MS Society and Shelter. In addition, the shop sell all the things you need to get ready for Christmas, from wrapping paper to advent calendars and gift tags, stocking-fillers and festive decorations. 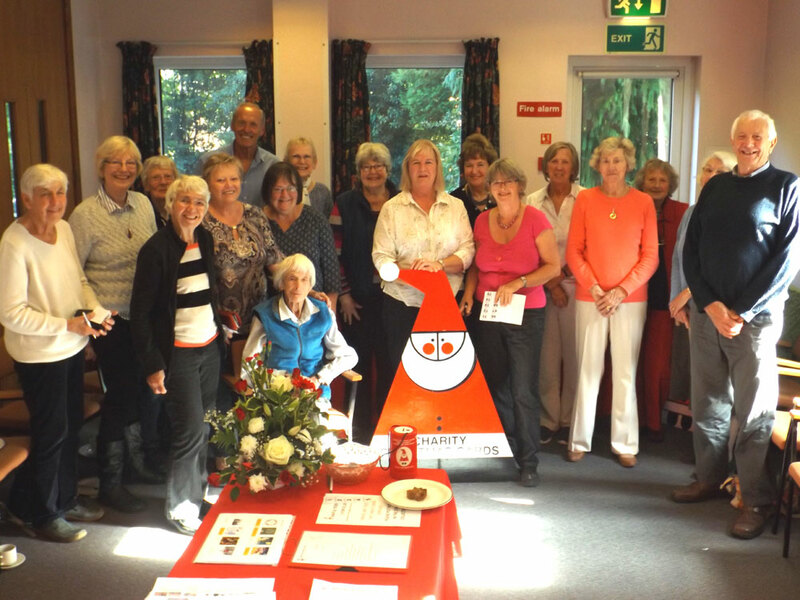 Cards for Good Causes relies on volunteers giving-up their time and they strive to keep running costs as low as possible to maximise the amount of money going to charity. Can you spare three hours per week in the run-up to Christmas? For more information, please contact Gina or Cliff Langley on 01892 669815 or email ginaandcliff@btinternet.com.